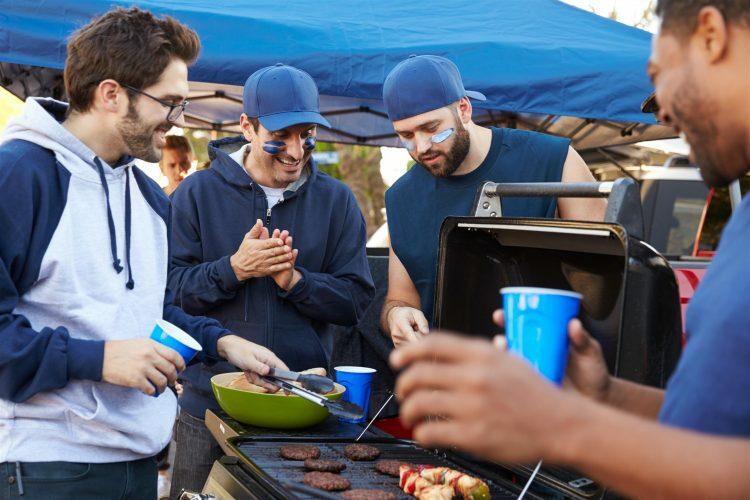 You don’t have to be inside the stadium of your favorite football team to get a taste of the action. 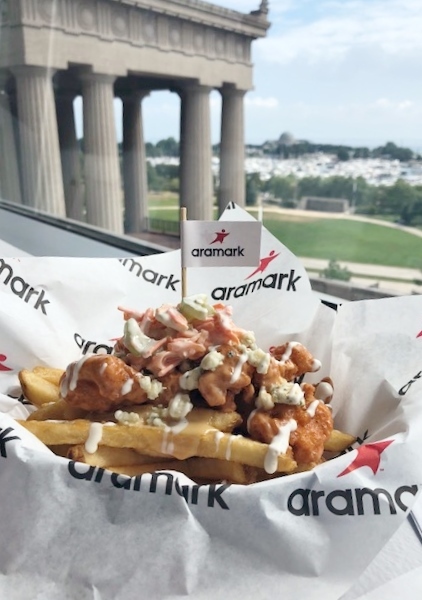 The mouthwatering, creative and downright wacky foods found on stadium menus can inspire your own game-day eats, whether you’re watching kickoff from the comfort of your fan cave or tailgating with friends. Each year the offerings at arenas nationwide grow even more offbeat. 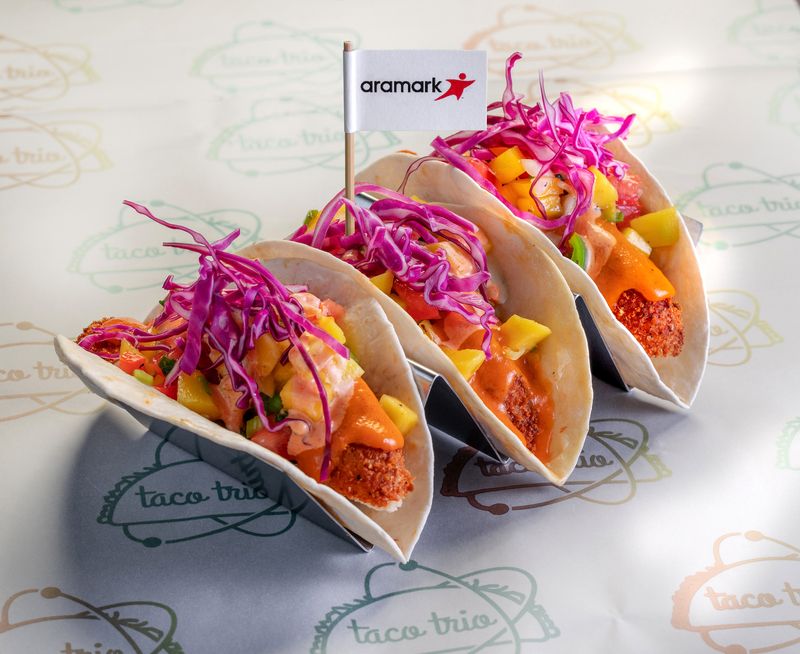 The latest riffs on hot dogs, burgers and nachos include ever-spicier toppings, unexpected ethnic fusions and are-you-serious food mashups. Chicken tenders crusted in Flamin’ Hot Cheetos, topped with mango pico de gallo and sriracha mayonnaise in a flour tortilla. 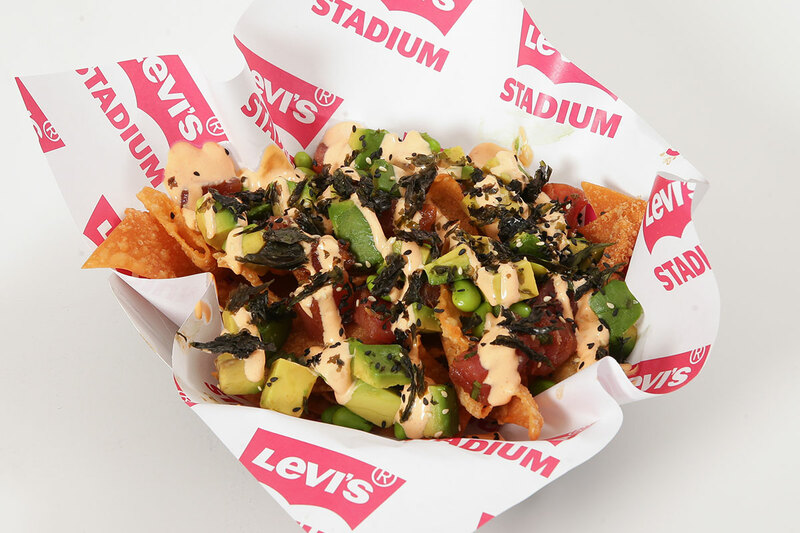 Wonton chips topped with fresh ahi tuna, avocado, edamame, nori (edible seaweed) and sriracha aioli. 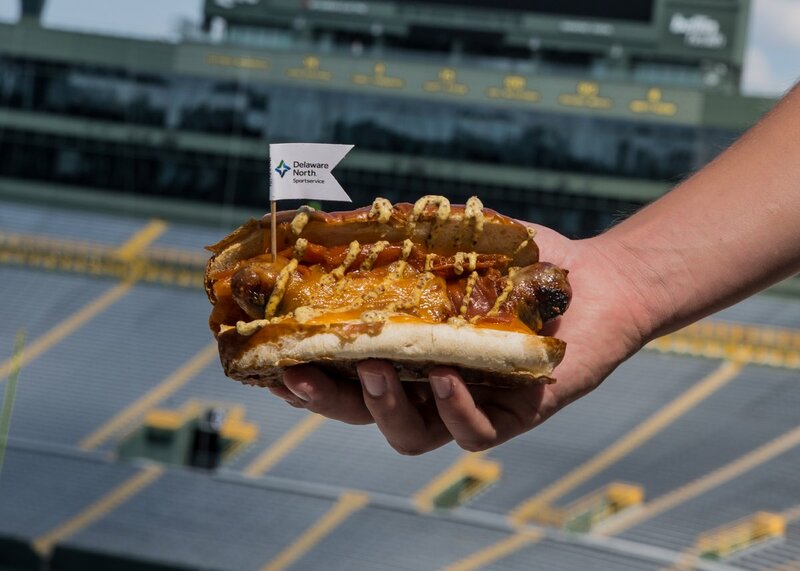 Bratwurst wrapped in melted cheese curds, topped with beer mustard on a pretzel bun. 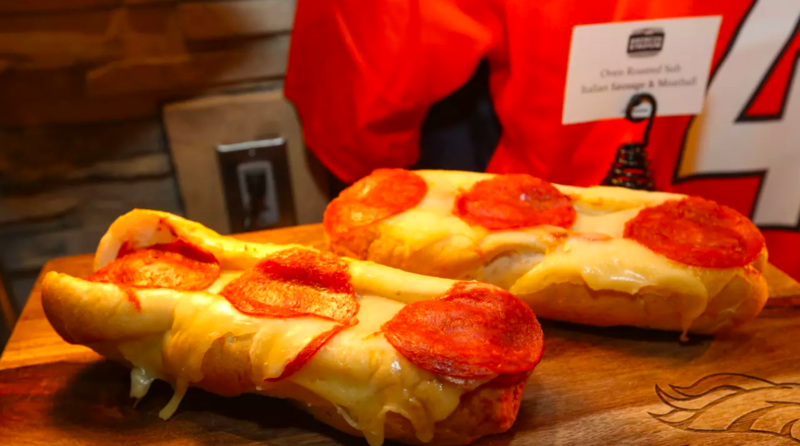 Choice of meatballs or sausage on a hoagie bun, topped with marinara sauce, pepperoni and melted slices of mozzarella cheese. 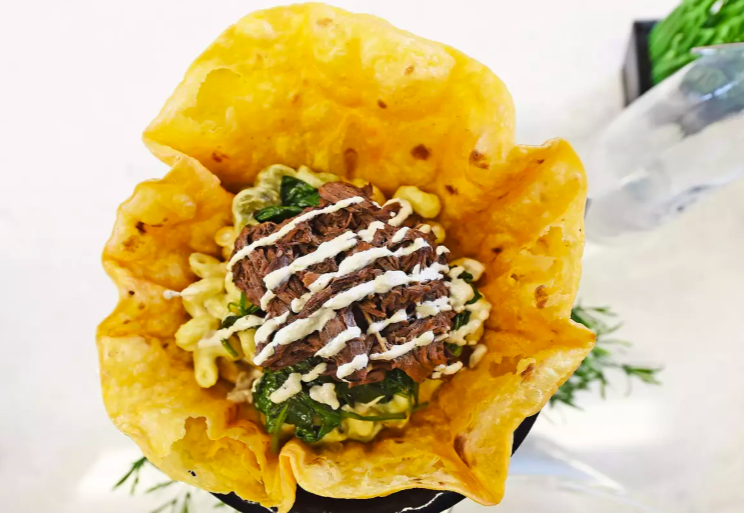 A seasoned tortilla bowl filled with pot roast, spinach and horseradish-cream sauce topped with baked cavatapi pasta, queso blanco and shredded Parmesan cheese. 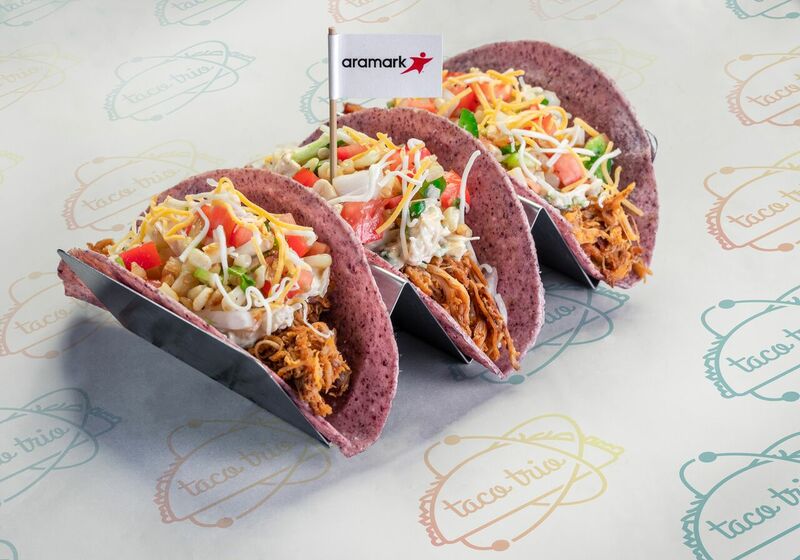 Pulled chicken seasoned with Old Bay, Maryland crab dip, corn salsa, cheddar jack cheese on a purple-corn tortilla. A scoop of vanilla ice cream and a cinnamon-sugar churro donut topped with another scoop of ice cream and a second donut, drizzled with chocolate syrup and caramel syrup with a strawberry on top. It’s served in a waffle-cone cup. Visit the Fan Shop at Sears for a complete lineup of team apparel, tailgating gear, fan cave decor and discounts. And visit Shop Your Way to redeem points, earn rewards and view special offers from our partners, including fuboTV.